Due to restricted access and very strict rules, it’s hard to feel relaxed while traveling to North Korea. Look for organised tours if you’d like to visit the country. This way, you will avoid many troubles and enjoy the country’s beauty. There’s a very low threat from terrorism. 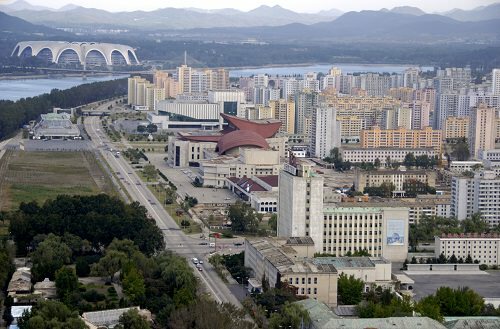 North Korea is a bit closed society so it’s hard to find any statistics, but it’s known that the country’s crime rate is very low.